I don't know about you, but this time change is messing with me. First of all, I was in bed and asleep last night an hour before my usual bedtime and then I was up at 5 a.m. Y'all. I don't do 5 a.m. But I couldn't go back to sleep. So I got up and worked on some things. 1. 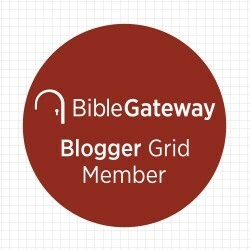 Lisa Larson of The Copper Anchor redesigned my blog. Isn't it lovely? And speaking of Lisa, she is having a fabulous sale this month on her gorgeous prints that would be lovely on your wall or framed as Christmas presents. They're all $5 and all the money she earns goes toward her family's adoption fund. 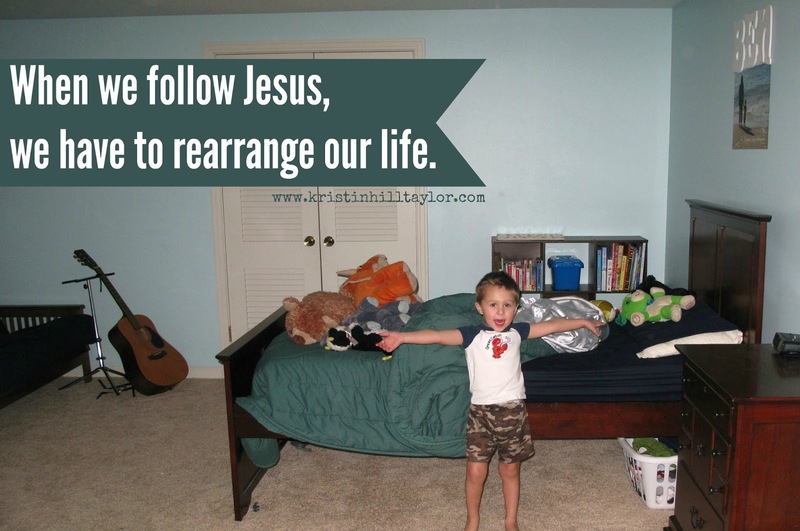 "In the process of life, God rearranges our desires and our decisions. He fills our hearts with convictions we never anticipated being important. He perfects us through real life that often looks nothing like we imagined. Sometimes it’s hard, but we’re always better for it." 3. 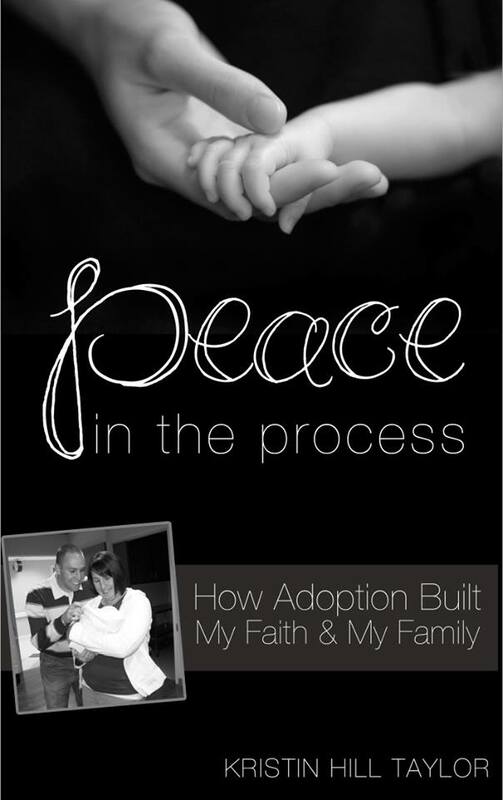 "Peace in the Process: How Adoption Built My Faith & My Family" is my ebook and its on sale this month! It's available on Amazon for just $2.99. You can even gift ebooks. And you can read Kindle books on any computer or mobile device with the free app. 4. I will be sharing more about my ebook and adoption on the local Christian radio station on Wednesday morning. Thanks to morning show host Eddie Sheridan for the opportunity! Turn in to Elevate FM on 89.7 in western Kentucky or listen live online starting about 8:10 a.m. or a little after. Plus, this is fun mail, which is always nice among the bills and junk that show up regularly. I think that's all for now. I have a couple of fun announcements coming soon. And there are more giveaways coming soon. So, stick around and invite your friends to like Kristin Hill Taylor :: Writer on Facebook. 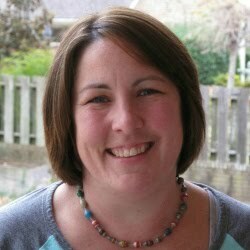 Popping in from Beth's ... looking forward to connecting with you and maybe doinga bit of life together! Blessings as you begin to lead the Wednesday gang! Thanks, Linda! I'm glad you came by and I hope to connect with you more in the coming weeks!